Depends in the age group and soccer level. Please contact us for more details. 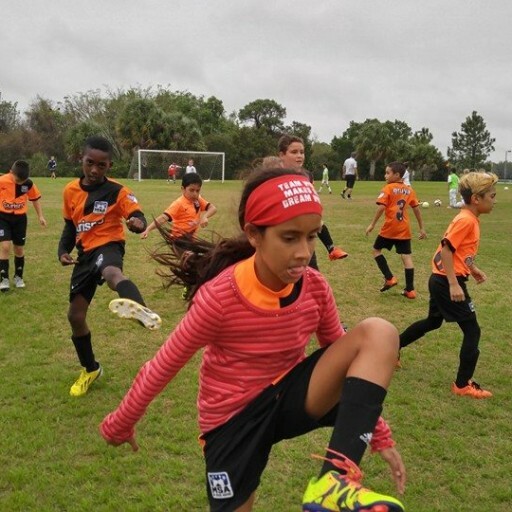 Our Kissimmee soccer academy program has a great opportunity for children and young adults between the ages of 3 to 18 years to have fun and learn the sport of soccer. From the U5 soccer program, U8 soccer program to the U16 and U18 soccer categories. There are 3 soccer levels: Recreation (formation), Competitive and Premier (elite level). Not only players will learn the game but also, they will learn the importance of values and excellent sportsmanship which are vital for a complete soccer player. Our recreational soccer program is very unique because we teach them the sport of soccer through fun activities. At this level is all about having fun. Although, our soccer program is crafted in a way that these children will learn everything they need to know to get to the competitive level. 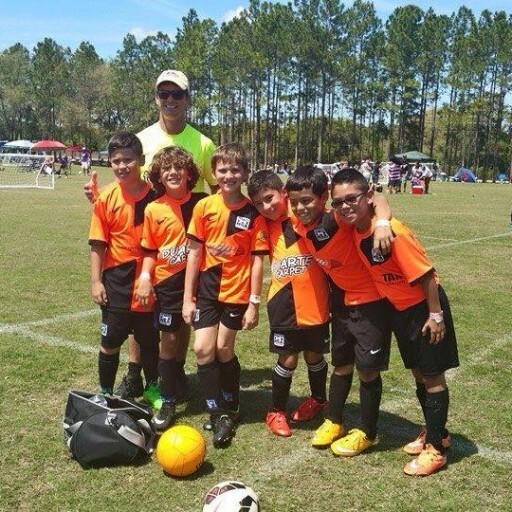 Our Kissimmee soccer school have former professional soccer players as coaches with the proper licensing to coach as well. This is a BIG PLUS. Also, we have an after school program in the Kissimmee area to give children and parents the opportunity of an extra curricular activity at the Kissimmee school’s campus. 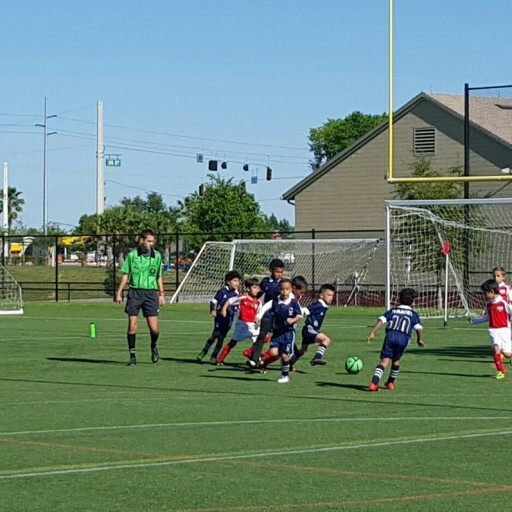 Both soccer programs in Kissimmee are great and in a safe environment. Currently, we are operating about 3 minutes from the LOOP in Kissimmee FL, at the John Young Pkwy and Columbia Ave intersection. 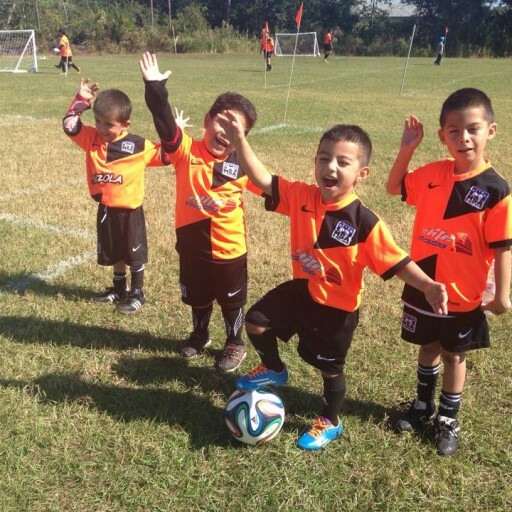 For more information regarding the kids soccer program in Kissimmee, please get in contact with us.